Does your to do list feel overwhelming? Do you wish you had more time for what you enjoy? Do you need to get more done in less time? 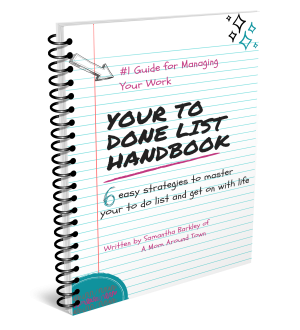 Then Your To DONE List Handbook is for you! This handbook gives you 6 easy-to-implement strategies to allow you to get more done with less time. You have kids, you have work, you have dinner and laundry and dishes and…it can feel like there isn’t enough time in the day. But with these 6 strategies, you CAN take the day back! Hi there! 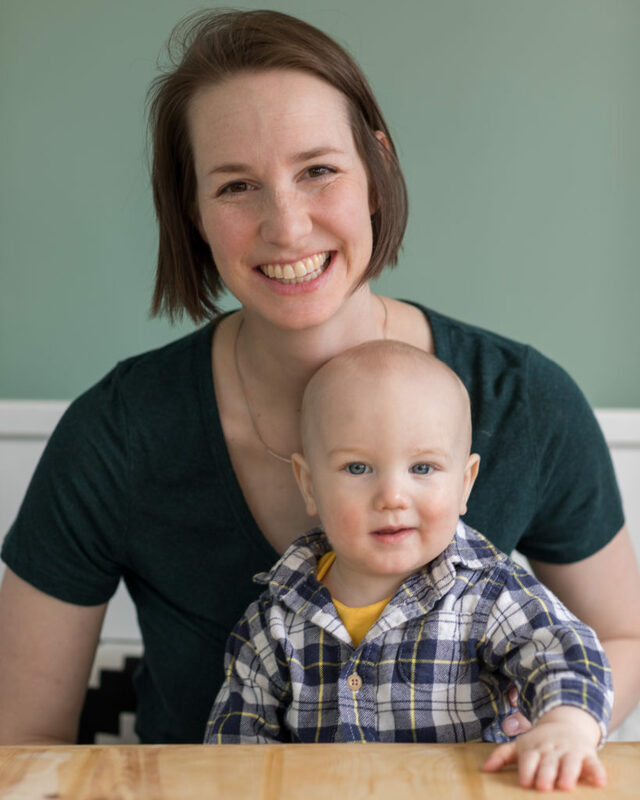 I’m Sam, I’m the creator of A Mom Around Town and the To DONE List Handbook. I have a full time job as an engineer where I travel 20% of my time. 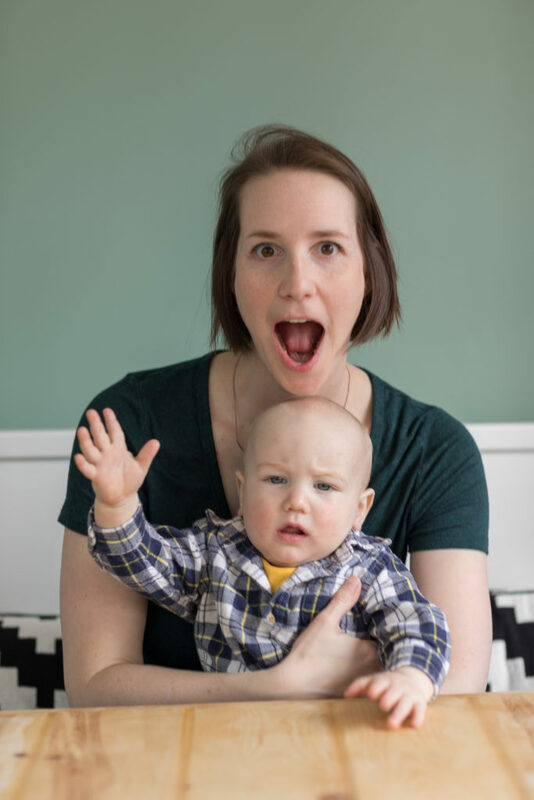 I am trying to build this online business and I have a spunky little boy that is a year and a half. I’ve got a BIG to do list! I created the To DONE List Handbook because I’ve found a few strategies to keep myself from being berried beneath a mountain of housework and always feeling behind a work. 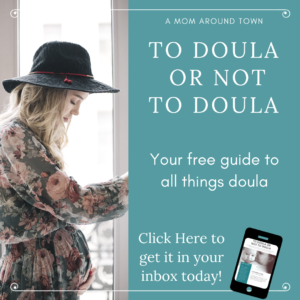 I wanted to share those with other moms that are busy and overwhelmed and trying to do so much. I truly hope that it helps you master your to do list and move on with life! Type in your email address here and you’ll get a copy of the To DONE List handbook in your inbox, along with access to videos from me about the key strategies.